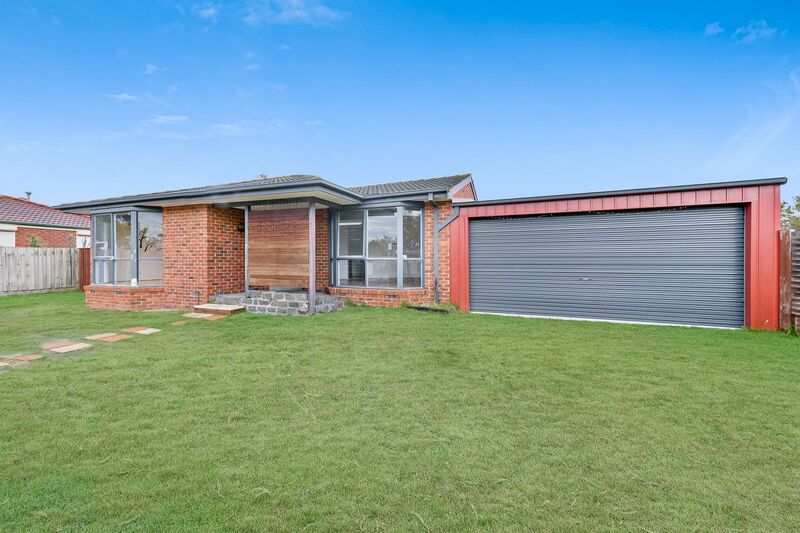 This 3 bedroom brick gem is bursting with potential. 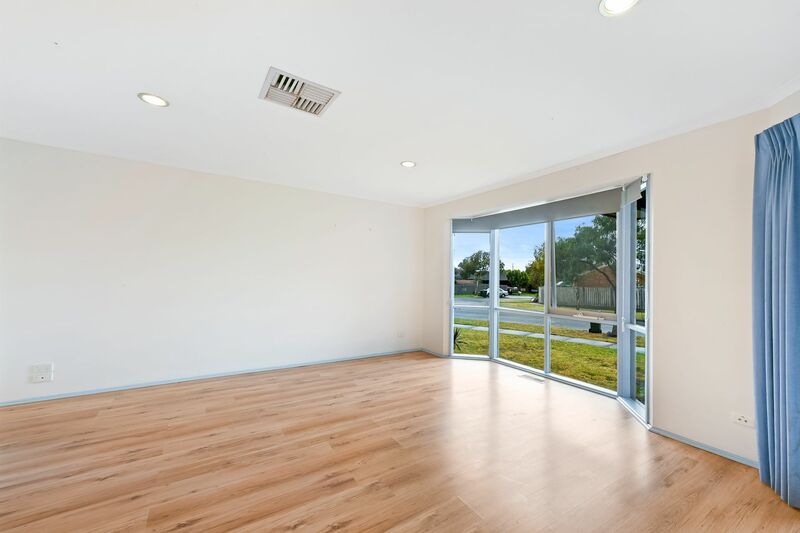 The spacious floor plan is perfect for any tenant wanting to secure a home. 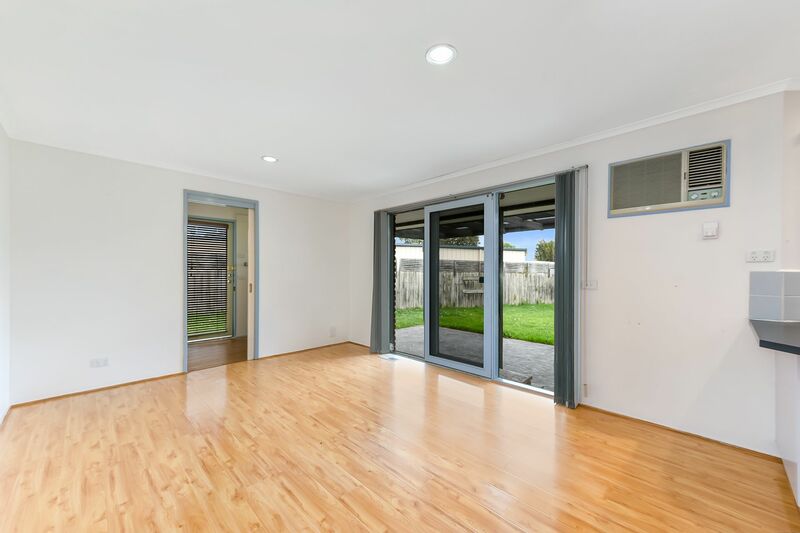 Walk through the entry into the oversized bright living/dining room which flows through to the central kitchen, set up for entertaining with loads of storage options and outlook into the second family zone at the rear of the home. Through glass sliding doors is the huge entertainment area with pergola. 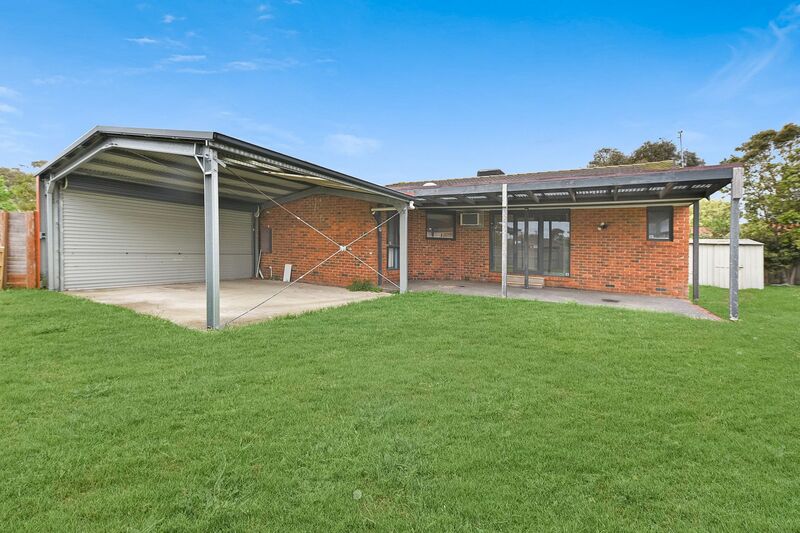 Let the kids run wild in the back yard with a large grassed lawn. 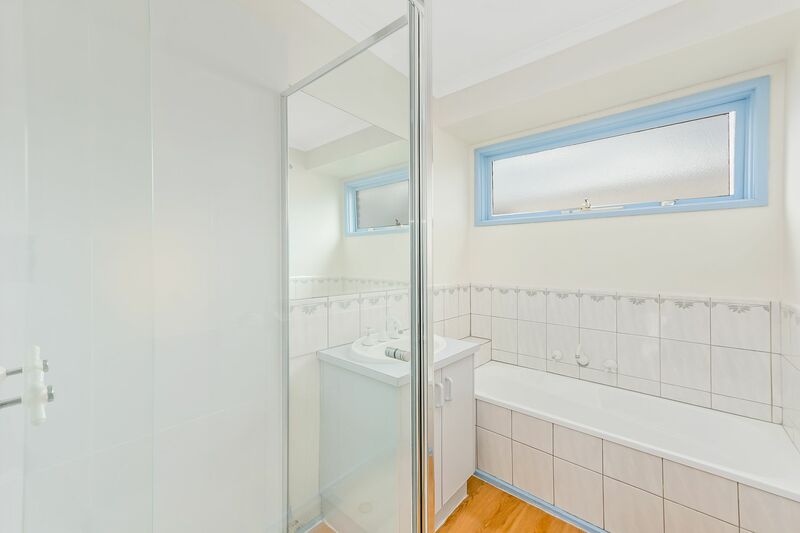 The master suite will impress with a WIR and galley ensuite, with the further two bedrooms both equipped with BIRs, serviced by the main bathroom with separate WC. 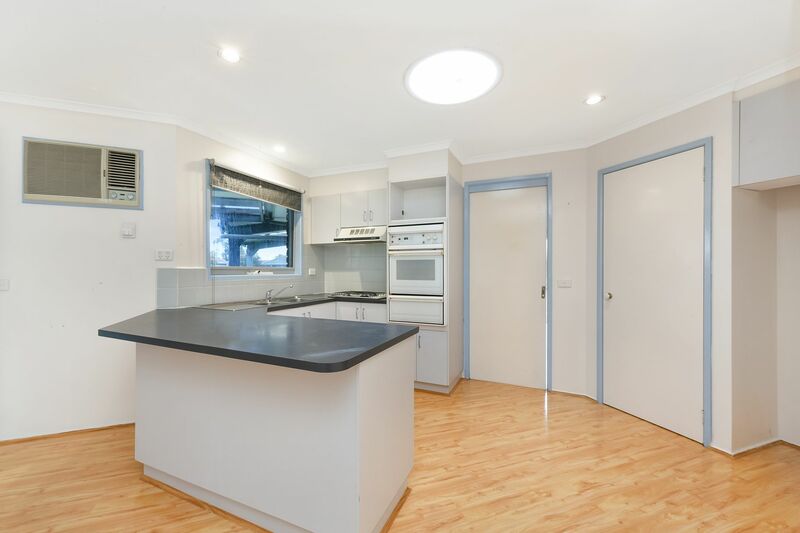 With minimal changes required, this home features ducted heating, evaporative cooling as well as an older air conditioning unit, separate laundry with external access and a double carport with roller door. 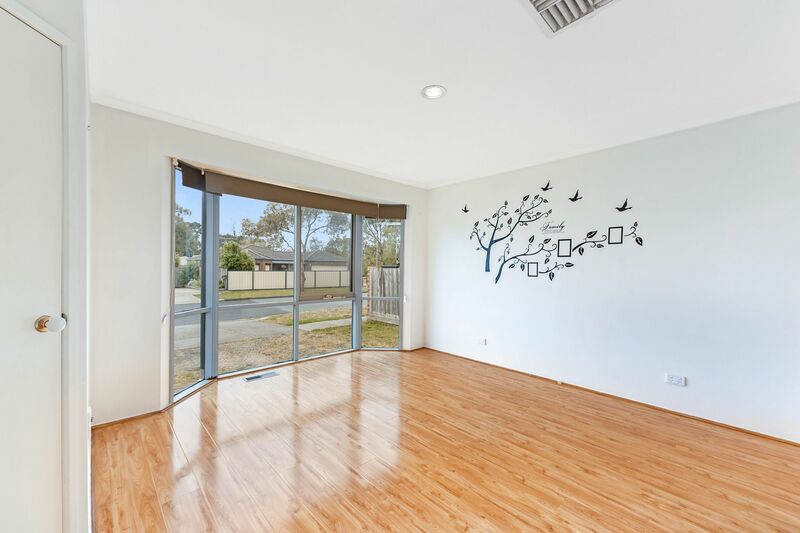 Situated only a hop-skip and a jump away from amenities such as Carrum Downs Cricket Club, Skye Football Club, local shopping centres, Carrum Downs Secondary College and Eastlink & Peninsula Link access, this is definitely not an opportunity to be missed!